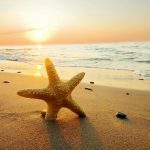 Travel Insured International is a leading partner of AardvarkCompare – we offer its Worldwide Trip Protector Insurance Plans. 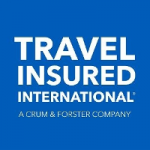 Take a moment to familiarize yourself with them via our Travel Insured International Review. 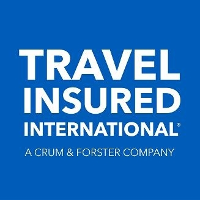 Travel Insured International (TII) was founded in 1994. 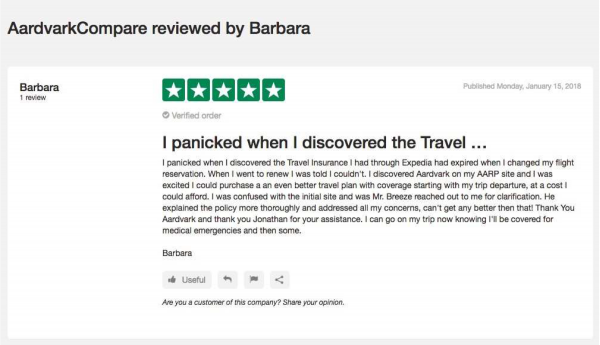 Since then it has grown to become one of the USA’s leading travel insurance providers, offering the highest quality worldwide travel protection for over 20 years. We are principally interested in the financial health of the underlying insurance carrier. 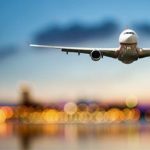 In this case, Travel Insured International’s underwriter for this plan, United States Fire Insurance Company, maintains an A (Excellent) A.M. Best 2013 rating. 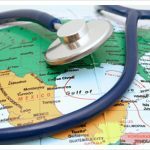 Secondly, we are interested in the health of Travel Insured International itself. Travel Insured International maintains an A+ Better Business Bureau rating. Finally, we are concerned about the way in which customers feel that they have been treated – how they have been looked after. Travel Insured International Review – TII offers incredibly strong underwriting, business practices and customer support. We recommend TII to our customers without hesitation. Here is a brief summary of the three plans that we offer from TII.